MISSISSAUGA, ON, APRIL 16, 2019 /insPRESS/ – FirstOnSite Restoration, Canada’s leading independent disaster restoration services provider, has bolstered its Ontario leadership team with the promotion of Bryan Pereira, Branch Manager Hamilton, and Taylor Cummings, Branch Manager St. Catharines. Bryan Pereira has been in the restoration industry since 2012 as a Project Manager, joining FirstOnSite in 2017. 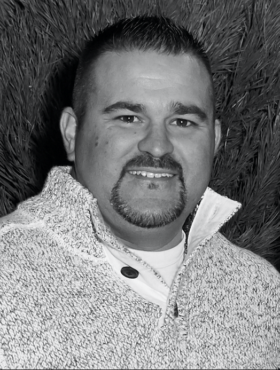 Working in the construction industry for more than 15 years, and in customer service for more than 20, he has extensive technical knowledge. In his new role, leadership, communication and teamwork will be a core focus to drive future success. His dedication to providing a high level of customer experience will strengthen an already strong Hamilton Branch. 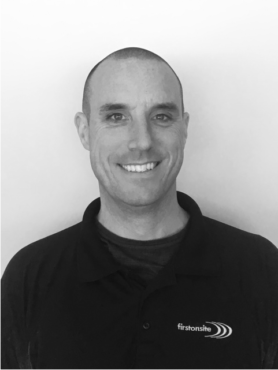 Taylor Cummings joined FirstOnSite as the lead Project Manager in St. Catharines over six years ago, with more than a decade of restoration experience under his belt. He has an active interest in his community and volunteered for the Thorold Fire Department from 1995 through 2002. In Taylor’s new position he will work with his team to deliver the highest quality solutions by implementing program management tools that will improve efficiency and reduce costs. FirstOnSite Restoration Limited is the leading independent Canadian disaster restoration services provider, providing remediation, restoration and reconstruction services nationwide, and for the U.S. large loss and commercial market. With close to 1,000 employees, more than 35 locations, 24/7 emergency service and a commitment to customer service, FirstOnSite proudly serves the residential, commercial and industrial sectors. For more information visit: www.firstonsite.ca or call 1.877.778. 6731, and follow @firstonsite on Twitter at www.twitter.com/firstonsite.